As promised, part 3 of 3 in baby proofing our three story townhouse. 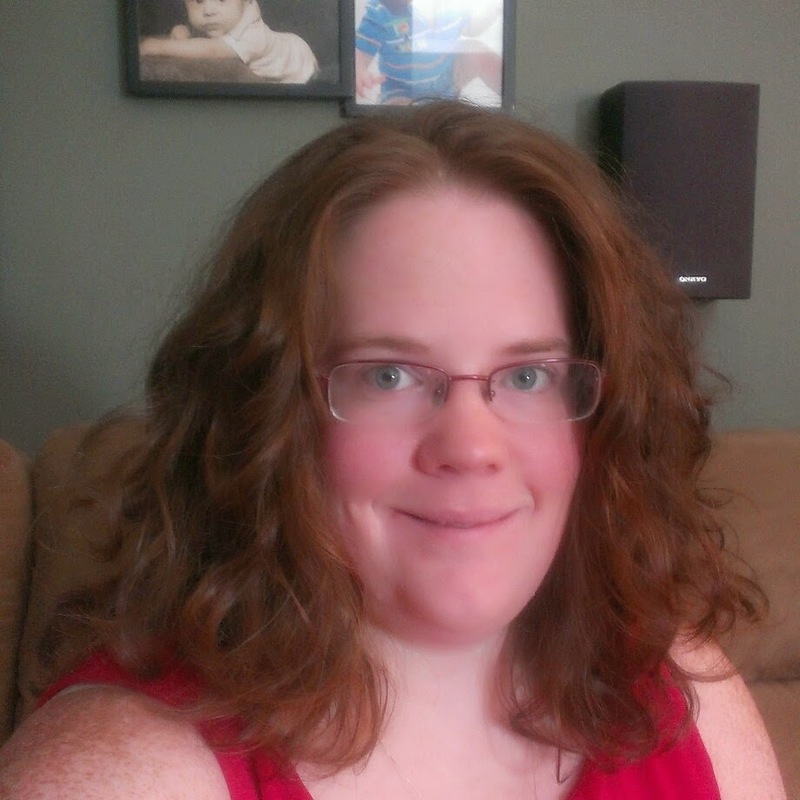 I have talked about how we baby proofed the playroom and the main floor. The third floor has our bedrooms so the only time we are up there is for sleeping. 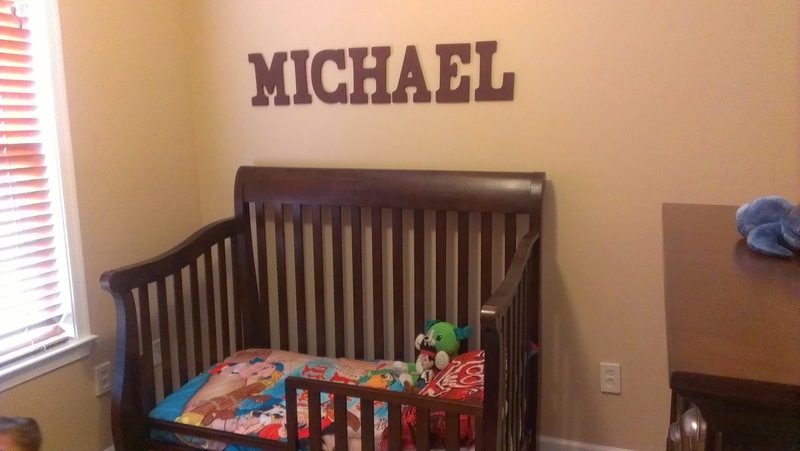 Most of the baby proofing that we've done is for Michael's bedroom. We had originally covered the outlets with the Safety 1st Press n' Plug Protectors, but Michael figured out how to take them out. We now have Universal Outlet Covers on the outlets that are not covered by furniture. Michael likes to climb so we have used Furniture Straps to secure the furniture to the wall so they don't fall on him. We also have Safety 1st Window Blind Cord Wind-Ups so that he can't hurt himself with the cords on the blinds since he likes to play with them. Ever since he started climbing out of his crib (see video below of him climbing out), we took the gate we originally had on the main floor (Summer Infant Multi Use Gate) and moved it to his bedroom doorway. This way we don't have to worry about him escaping from his room and getting into stuff he should be. I'm sure in a few months, once he's potty trained, the gate will be taken down and we'll do more baby proofing on that floor.